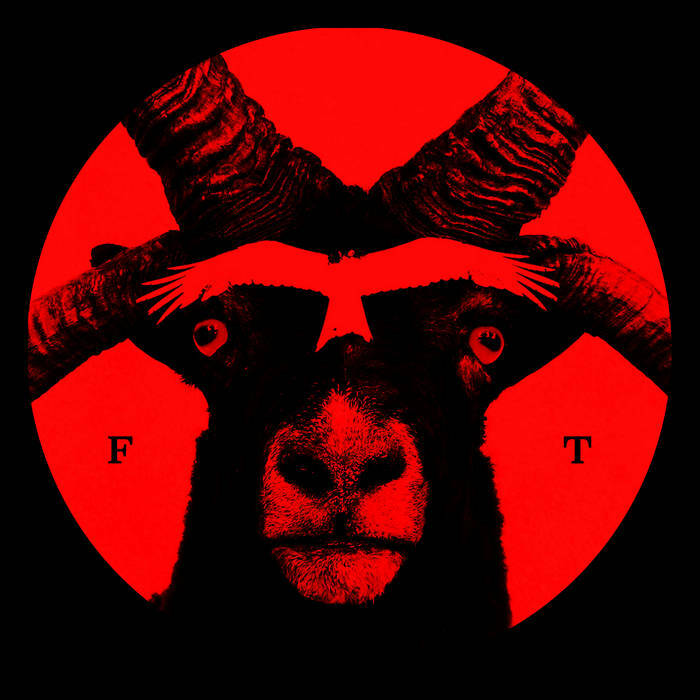 Forktail is a musical project by artists Si Davis and Boo Cook exploring the themes of folklore/folk horror/ancient history and the allure of The Horned One. For my own part all I will say is that they are absolutely magnificent. World class Spinal Tap reference with the album title, too.